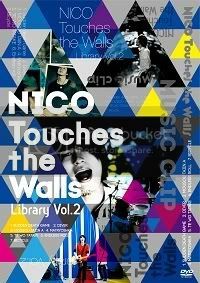 NICO's 3rd Live DVD set for release on 11th of January! So playasia's email about this release was right all along. I would've been more surprised if it wasn't, considering a couple gals at twitter did say playasia has tendency to release info much earlier than everyone, artists themselves included. Since 7 out of 10 dates off "HUMANIA" Tour was sold out (yay! 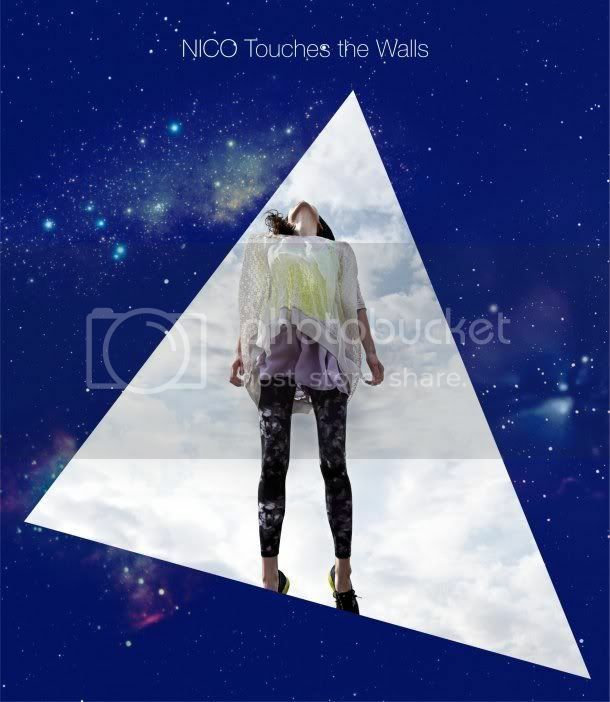 ), NICO immediately announced their decision to have additional performances. They titled it, "Ground of HUMANIA." 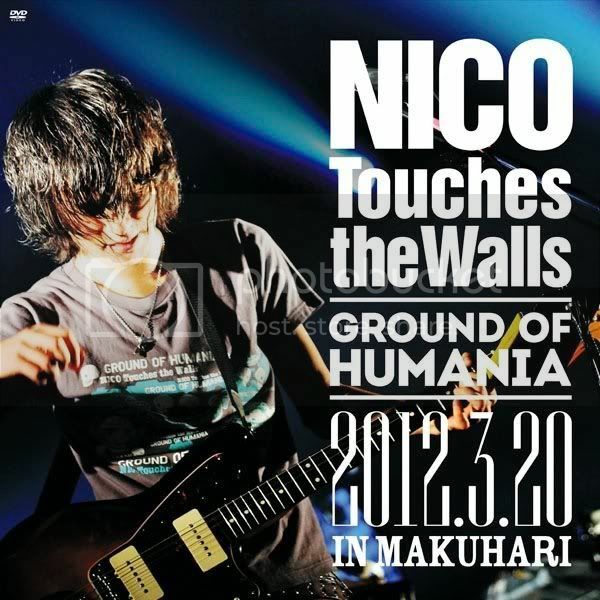 ... rather it's NICO Touches the Walls Tour 2012 "HUMANIA" Additional Performances "Ground of HUMANIA." 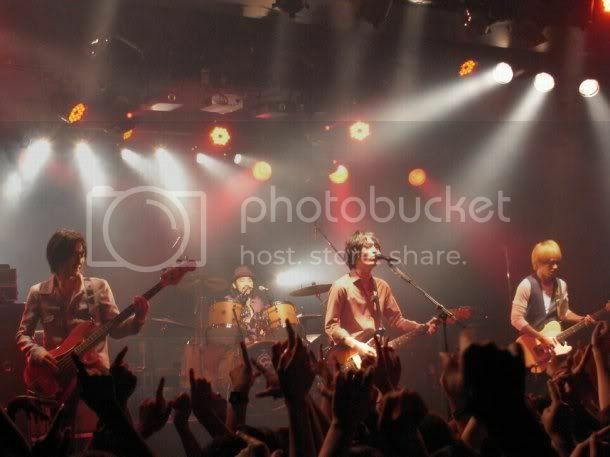 Anyway, it's 5 additional dates in Nagoya, Osaka, Chiba and Naha. Ain't it nice ending the tour in Okinawa? It seems like they will be performing to more audience in this tour. If not, then it's probably just more chances for die-hard NICO fans to go city-hopping and see the boys for the nth time. General sales is on February 4, 2012, however, for NICO Mobile Site members, lottery started today 11/26 at 18:00 and will last till 12/5 at 18:00. Note: smartphones are still not supported. 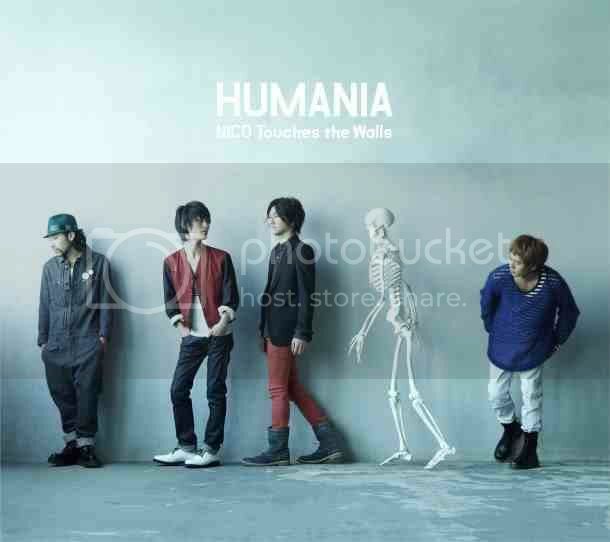 It also turns out that the upcoming album, "HUMANIA," will include a code for the lottery that will start on 12/7 at 18:00 till 12/19 at 18:00. This was not posted on the official website, however, ro69 reported it. 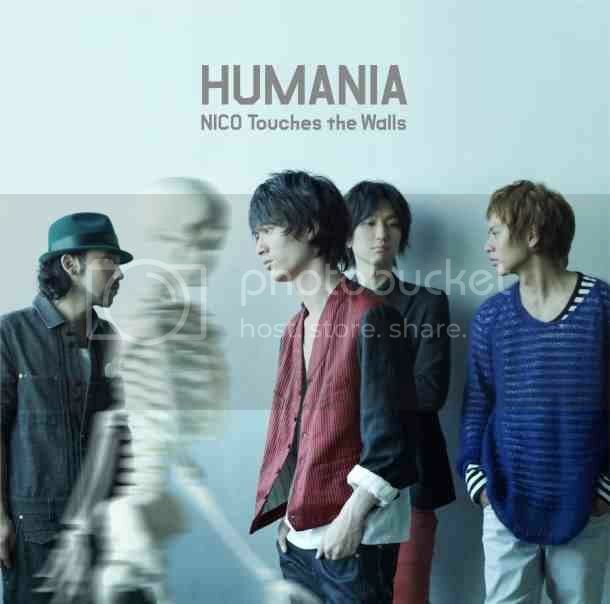 Also, it was announced that those who purchase "HUMANIA" album via Tsutaya can join the lottery to not only get tickets but also have a chance to be invited backstage at NICO's live at Chiba Makuhari Messe Hall on 3/20. Edit: More details on main website confirming Tsutaya promo. Those who make reservation via Tsutaya (*check for store participation) will receive an application post card to enter a lottery to see NICO at their Chiba live plus a backstage pass. Postcard must be postmarked by December 31, 2011. They mentioned additional info on the main website..
Who's Akotacchi? THE BUNGY FTW! So glad they're pimping this out instead of Hologram, though that acoustic version of Hologram was pretty darn good. YAY for the DVD!!!!! So can't wait. I wanna hv it now! wow, you're fast... wasn't LJ acting weird a little while ago? 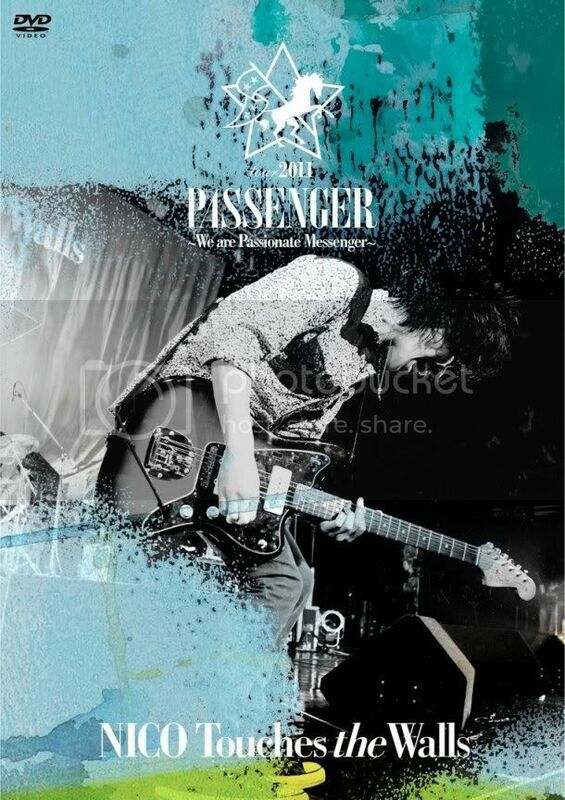 I really loved PASSENGER, and this dvd is definitely made of awesome. I'm getting nervous already for them. They'll appear on TV this Monday already! do you know what does it means? is it something related to the Tsutaya promotion? Oh, I forgot to add that. /headdesk. I really don't know how the promo for Original Calendar Notebook works. I guess we gotta wait until stores receive more information about the releases and promos. HMV and CDJapan haven't listed up the dvd yet, so I doubt they've received any info on the notebook. They might have the whole application process,w hich is such a hassle for overseas fans. Tsutaya promo is the post card which can be submitted to join the lottery for live+backstage pass on NICO's CHiba live. Sorry, LJ was wonky earlier so I only got the chance to edit that portion on Tsutaya. Kinda a bummer it's only three songs, and we already have the other two from the USTREAM live... I'm curious if it's a different version from what we've heard already. Me too~~ I started listening to it again after this announcement! PASSENGER DVD! CONFIRMED AT LAST! What a great way to start the new year :D But I'm a tad bit disappointed to know that there are only 3 songs for the acoustic session.. But hey, it's Ki-oon after all, what can we expect? 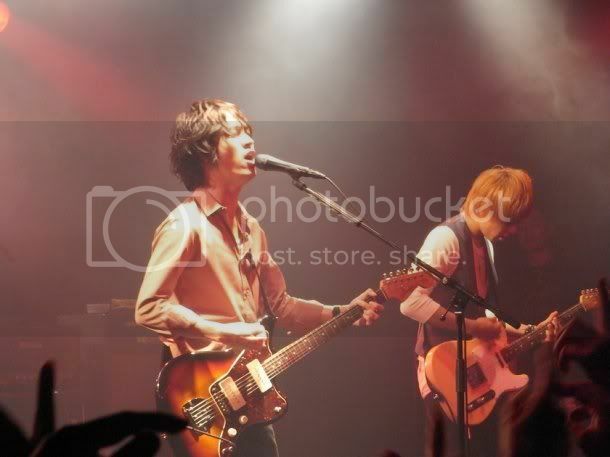 I'm so proud of them for having almost all their venues sold out. This can only mean that they may be doing a live in some big venue in the near future..
Big venue means another possibility of a dvd right? Oh I sure hope so! I wonder if their move from Senha sorta hindered their release of a budokan live dvd. Maybe it did. But it's such a waste that they didn't release it, considering it's their FIRST BUDOKAN LIVE. They could've at least thought of how big of a deal that was for the boys (& for the fans). Oh well.. 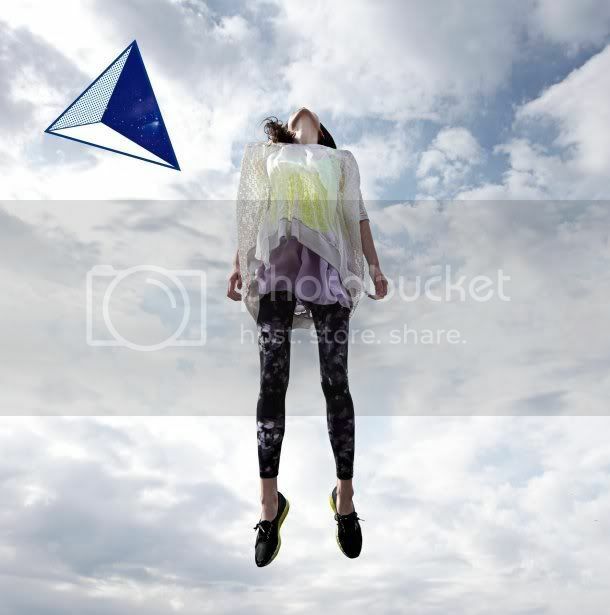 This page was loaded Apr 25th 2019, 5:49 pm GMT.